Nintendo is no stranger to ongoing patent battles over their innovative technology. Their motion controlled gaming approach with the Wii changed the face of gaming as we knew it at the time, springboarding the next console war as other companies jumped aboard the motion control train. Naturally, this brought about many lawsuits from folks who believed they deserved a slice of the pie—and Nintendo managed to fight most of them off, giving them a strong track record for winning frivolous lawsuits. 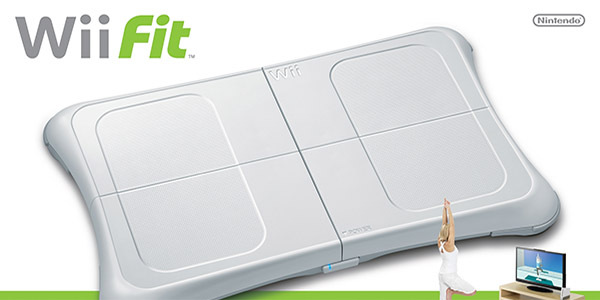 Who’s going to pull out their Balance Board and do some Wii Fit to celebrate?